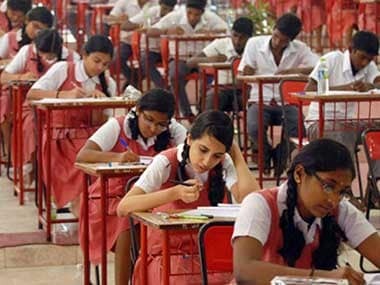 Bihar Board class 10 results 2019 | The Bihar School Examination Board (BSEB) has on Tuesday opened applications for students who want their answer sheets reviewed. 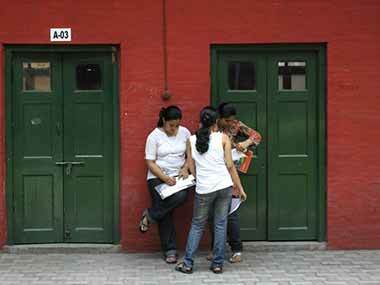 BSEB declared the results of the Class 10 exam last week. However, candidates who are willing to apply for the scrutiny process are advised to be fully sure about their decision, because at times, scores tend to get reduced. According to News18, students can apply for rechecking or reevaluating of answer sheets by paying a nominal fee. The opening day for scrutiny process will be updated on the official website - bsebinteredu.in. Students need to carefully fill in the details and then make the payment. Around 16.6 lakh students had registered for the examination that was held between 21 and 28 February. In 2019, all the registration work for Bihar board exams was done online by the BSEB. The board had also taken some strict measures in an to prevent cases of cheating.